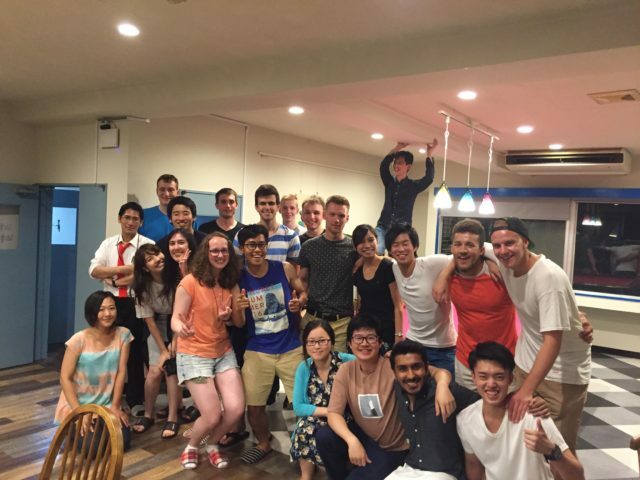 A lot of international residents gather together!! Under Women Only Discount Campaign! 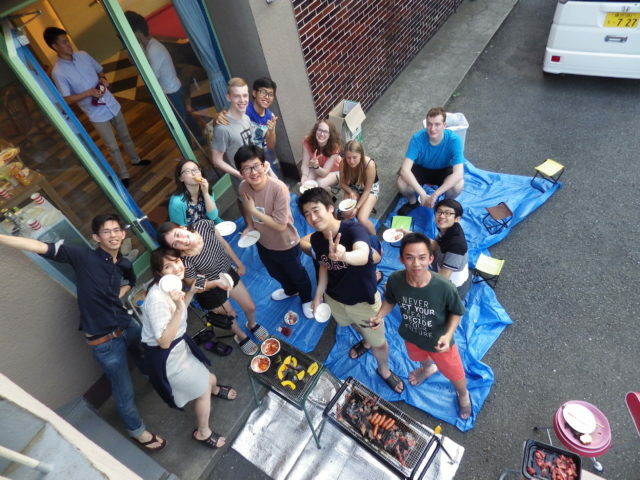 International sharehouse! 14 min for Shibuya! 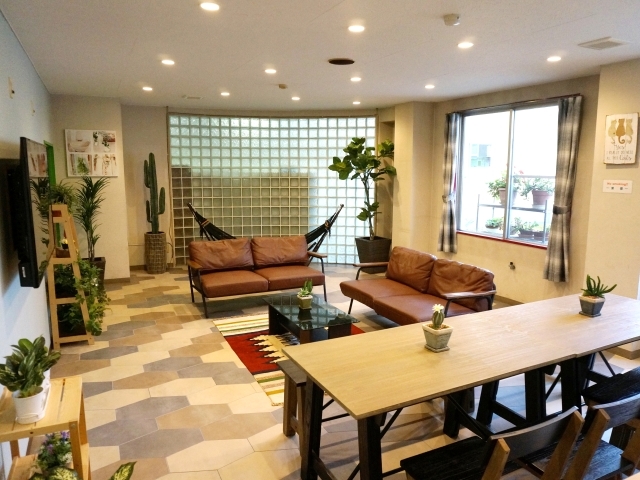 I want to enjoy this sharehouse with residents and to make better living space! 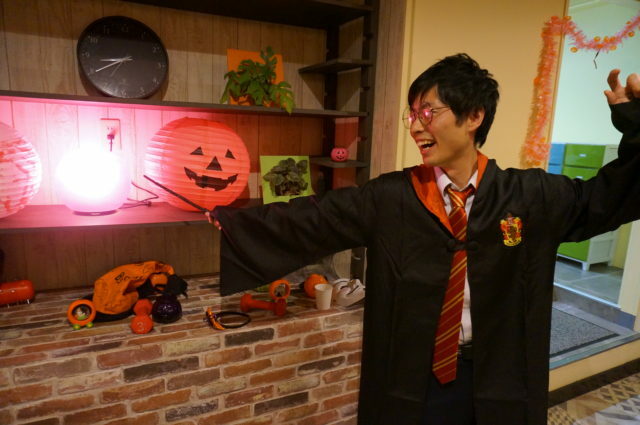 Message from house manager Firsthouse Mizonokuchi100+a. There are 62 rooms and about half of residents are from overseas!! Do not hesitate to come and view this sharehouse, and let’s join our parties!! 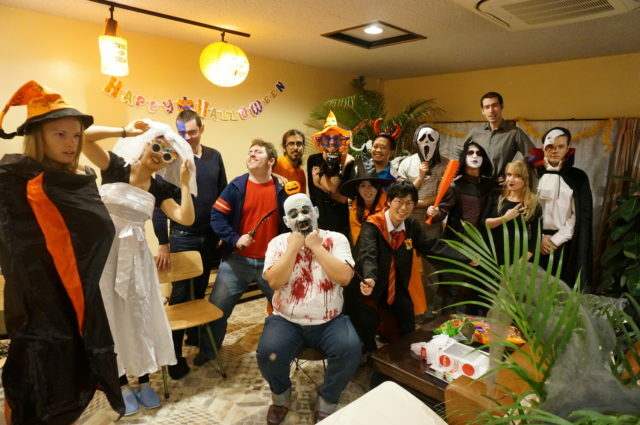 And we have not only Halloween Party but also Christmas Party and so on. 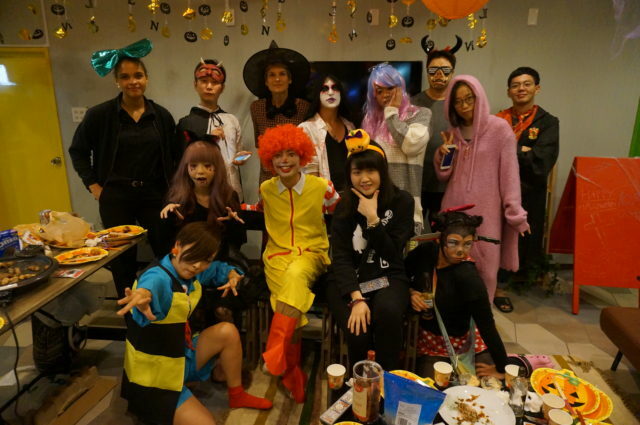 They are very popular among the residents because they get to know each other through this kind of party. 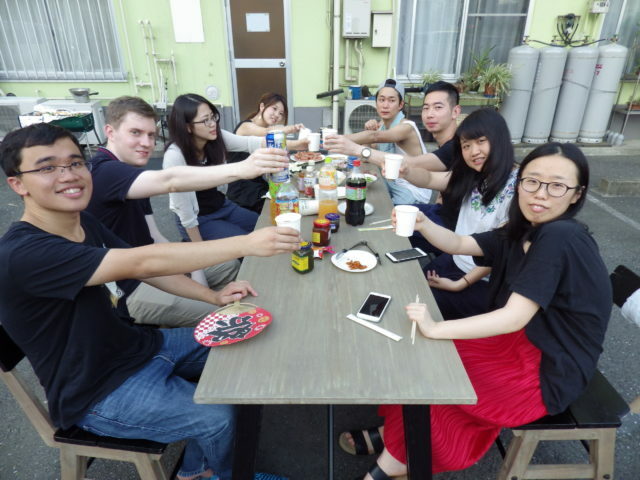 Even if you are a beginner of sharehouse in Japan, we will help you!! Special Dinners prepared by residents! am 9:00-pm 8:00 In japan. 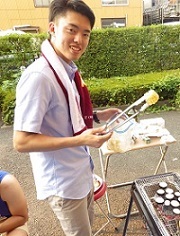 English OK.
Mizonokuchi has a space for BBQ which residents love to do! 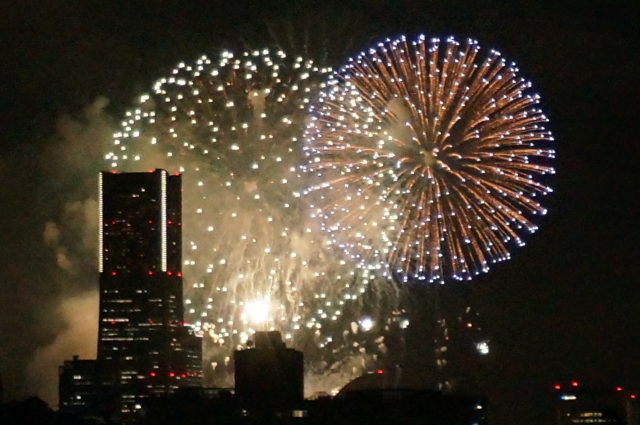 You can view Fireworks from Mizonokuchi 100+b!! You can select one of 4 types of rooms in this international sharehouse! Message from house manager Firsthouse Mizonokuchi 100+b. 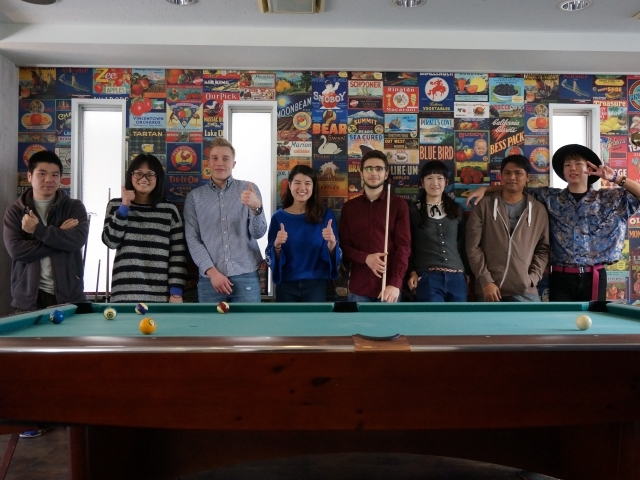 Mizonokuchi 100+b has a billiard so that residents can get to know each other, playing games, teaching how to shoot a ball, and so on. Residents are half Japanese and half foreigners. Kitchen is a huge space so many residents can cook together. Sometimes they exchange their foods like trying to eat foreign foods. 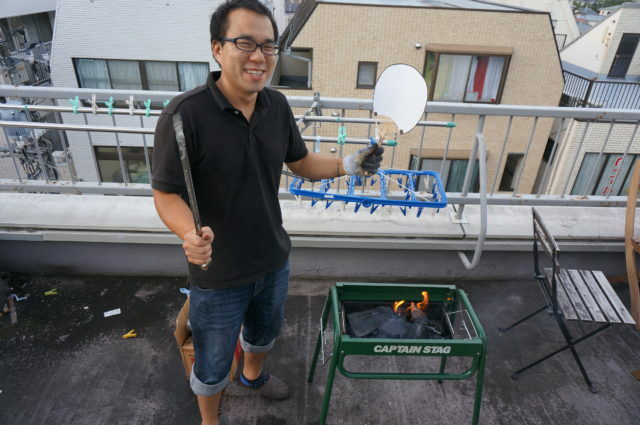 This must be fun when you live in sharehouse! Pictures in Firsthouse Mizonokuchi 100+b. 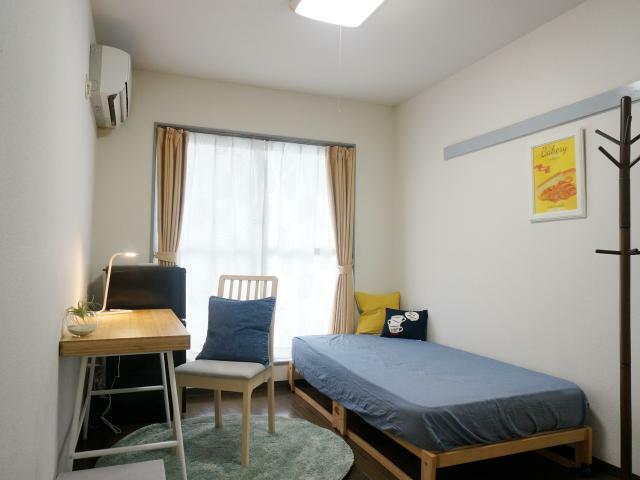 Ichigao is also international sharehouse, only 4 min walk from the nearest station! 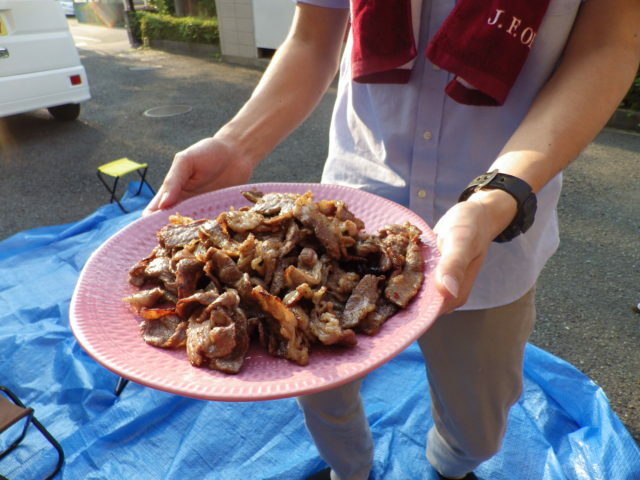 From Aichi Prefecture. 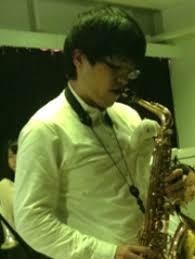 My hobby is listening to music, karaoke, and playing game. I'm one of residents in another sharehouse! 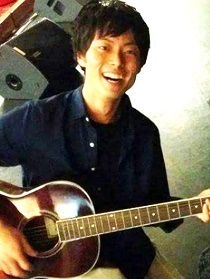 Message from house manager Firsthouse Yokohama Ichigao (Ichigao station 4 min walk). 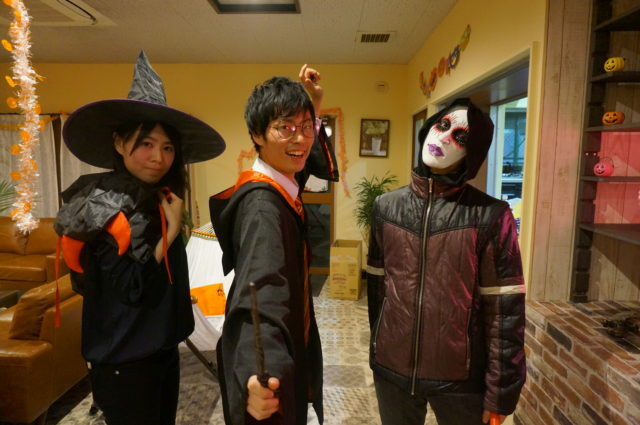 Ichigao has lots of funny and international and Japanese residents as you see the pictures. The entrance is auto-locked with good security! Pictures in Firsthouse Yokohama Ichigao (Ichigao station 4 min walk). So many varieties of costume!! 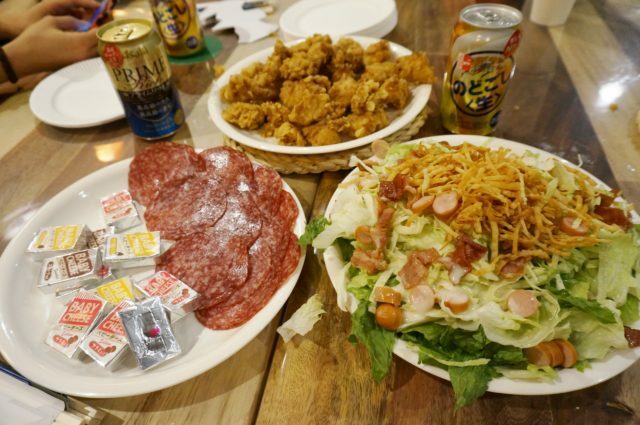 Everyone loves to eat meats! 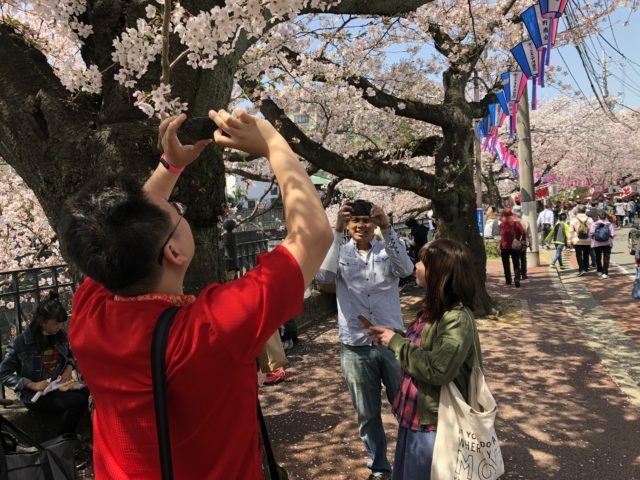 Gumyoji has some good spots for viewing such as cherry blossom! 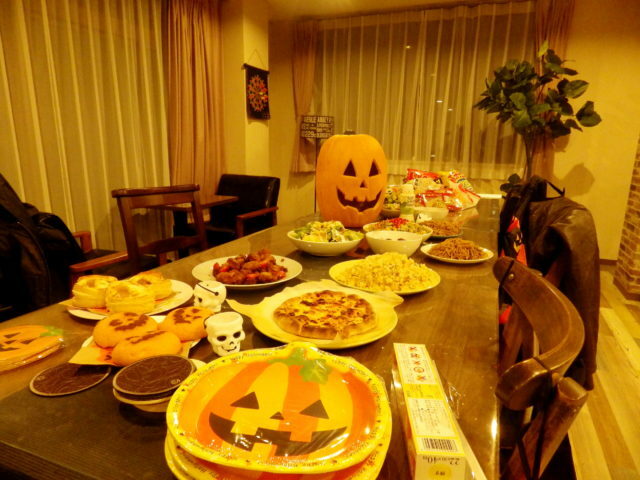 We also have regular party with residents! You should join us! 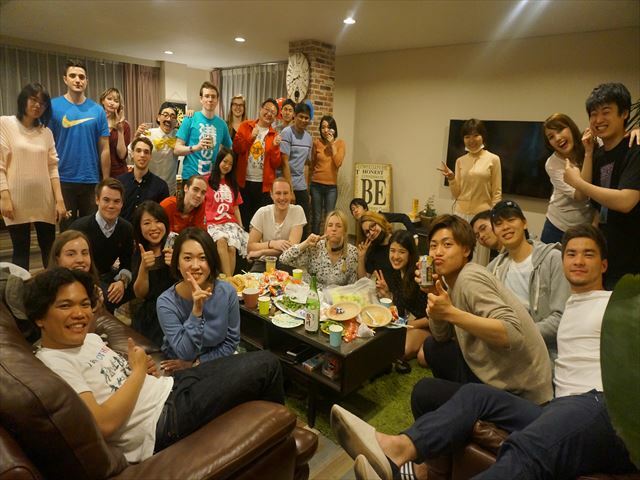 The sharehouse with friendly international residents! 1DK room is available too! 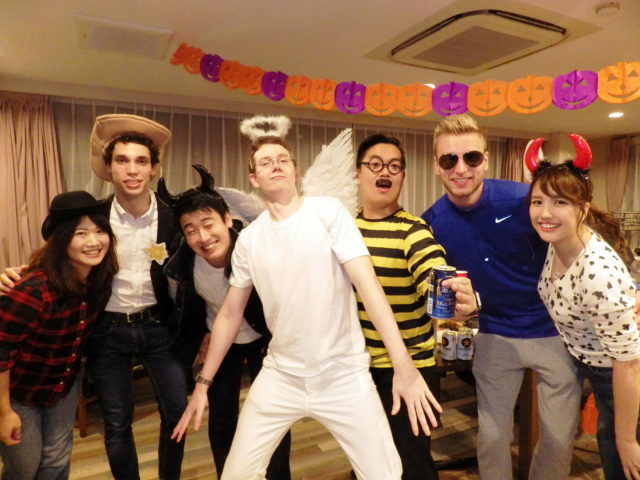 Half of residents are Japanese and the rest is foreigners. All of them are friendly and help me a certain task such as cleaning! Message from house manager Firsthouse New Gumyoji. Gumyouji is only 3 min from Gumyouji station in Keikyu Line. 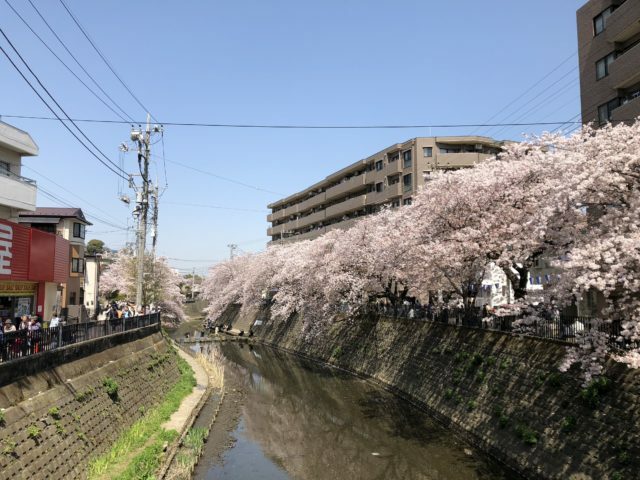 There is a long shopping street with a few supermarkets, convenience stores, drug stores, and so on near the house, so don’t worry about daily shopping! 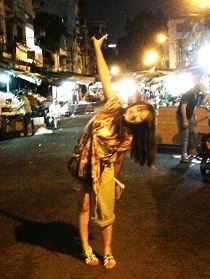 Some of residents are from foreign countries. Japanese residents are used to foreign residents. 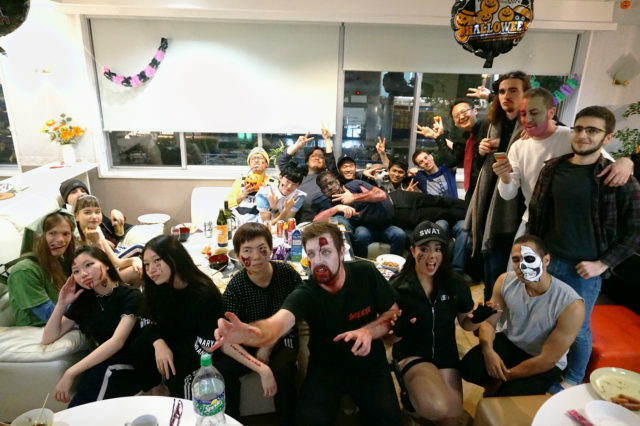 Through a party, you will make good friends here for sure! Pictures in Firsthouse New Gumyoji. There is a balcony so we can have BBQ at the house! 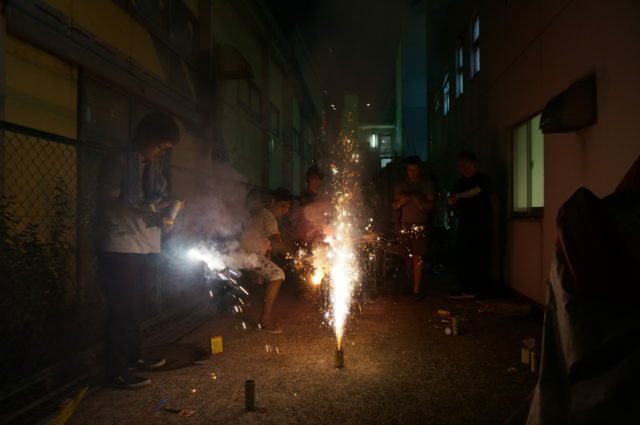 Fireworks is also famous around this area! 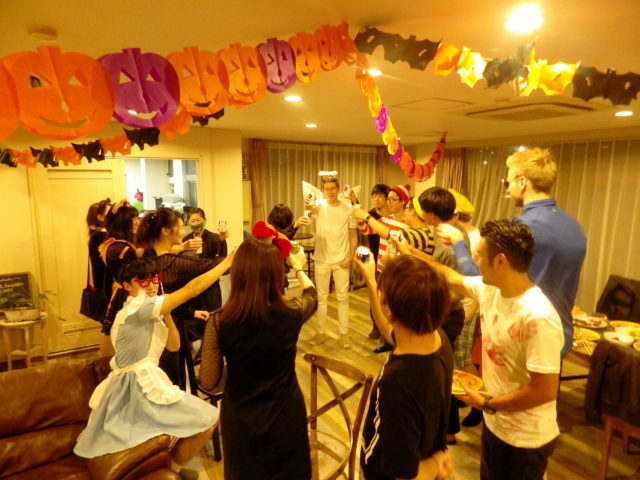 There are 50 rooms here with a variety of residents with Japanese and foreigners. They get to know each other through some parties!! 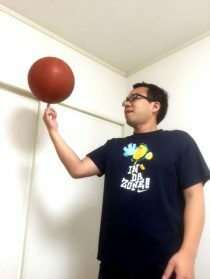 I like sports especially for running and basketball! 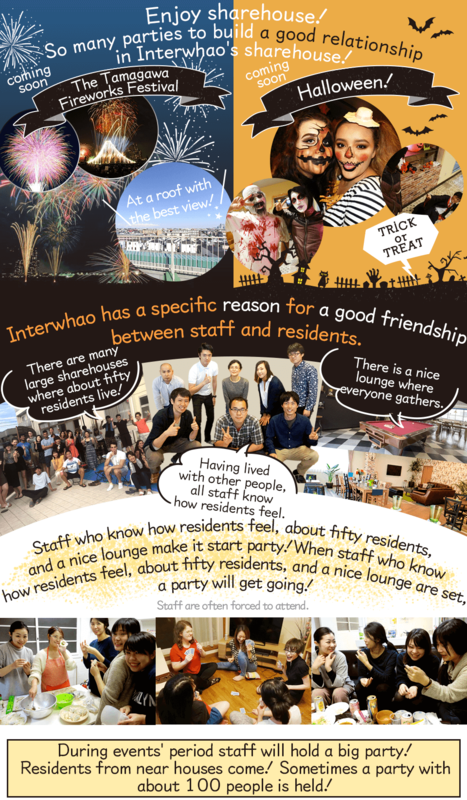 Message from house manager Firsthouse Minami Urawa. 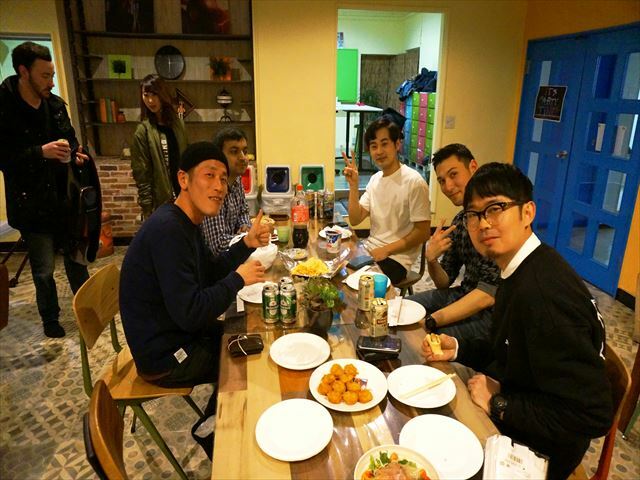 Our staff also lives in this sharehouse so if you have a request, you can talk to him such that you want a party. Also, if you need help, the staff will help you in your daily life. Residents are young and international, so you might like this place and will know how good you live in this sharehouse! Pictures in Firsthouse Minami Urawa. 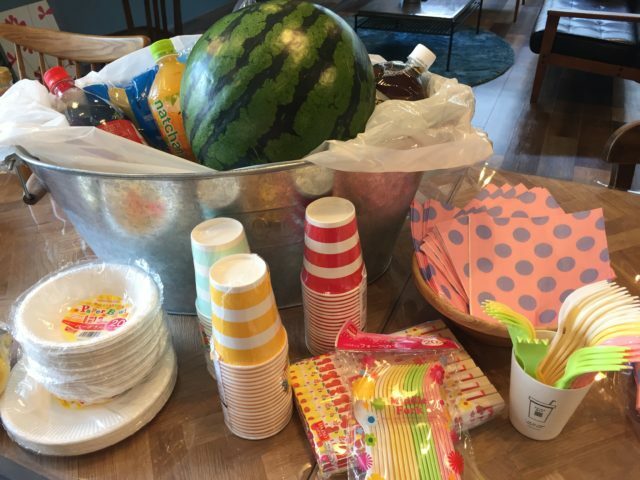 Our staff enjoy the party with residents together! 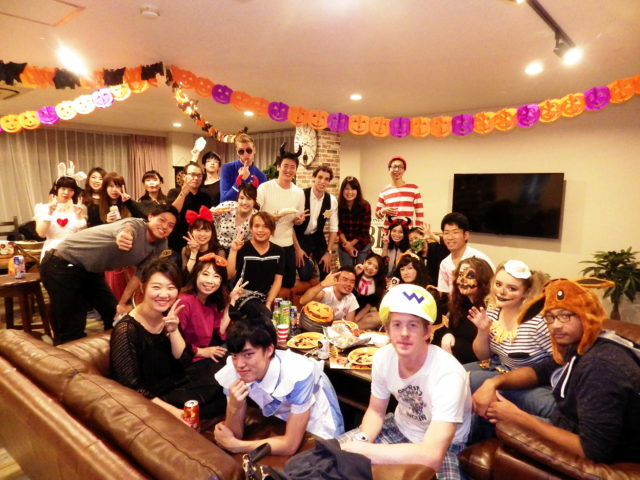 Many international residents live in this sharehouse. Everyday there must be somebody in the lounge. So if you talk to them, you will get along with them!! Life is tricky. Doesn't go well always. I try to adapt to any case of circumstances. 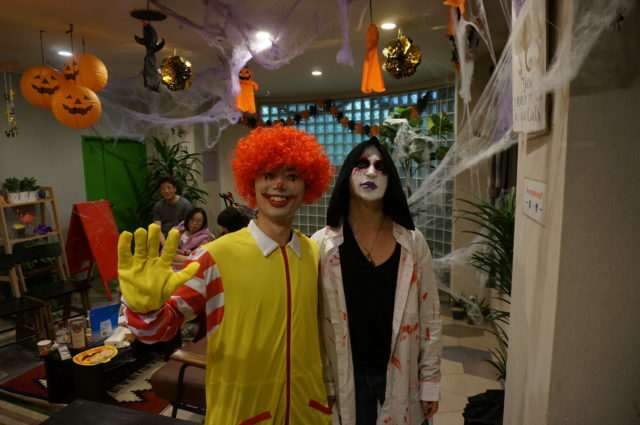 Message from house manager Firsthouse Yokohama Aoba(3rd floor is only for women). 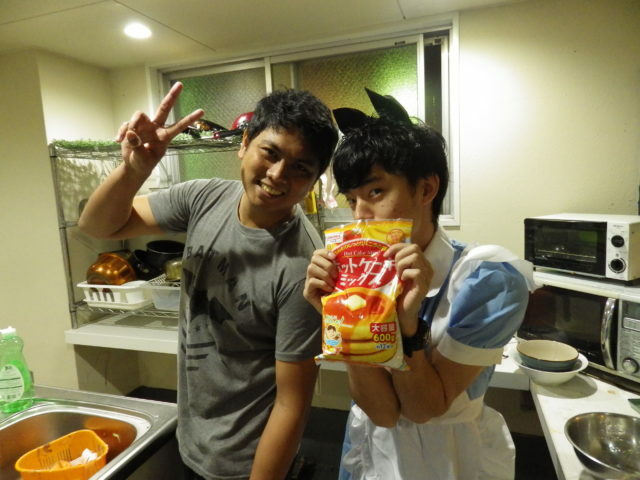 Our staff lives in this sharehouse and he also enjoys everyday’s life in this sharehosue with residents. This house has a billiard so you can play games with somebody and will be able to know each other. 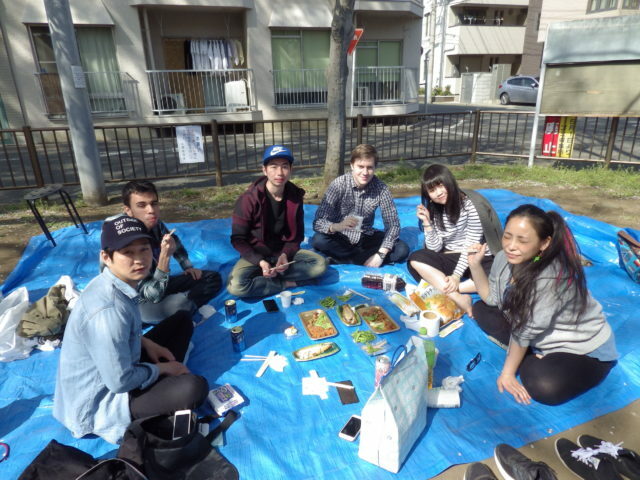 Not only us but also residents themselves gather together and eat and drink. 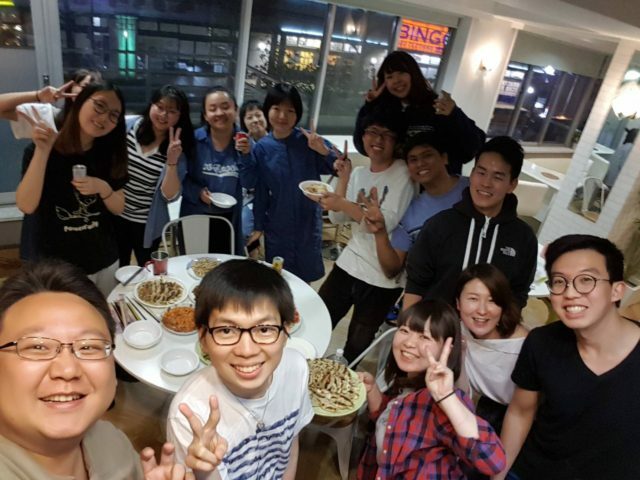 You should join this sharehouse and have a nice memory! Pictures in Firsthouse Yokohama Aoba(3rd floor is only for women).